Dimension Data’s Middle East and African operation has acquired the remaining 60% of software house Britehouse it didn’t already own from a consortium made up of Remgro, Convergence Partners and Britehouse management. The IT group has held a 40% stake in Britehouse since 2007, when the business was founded. 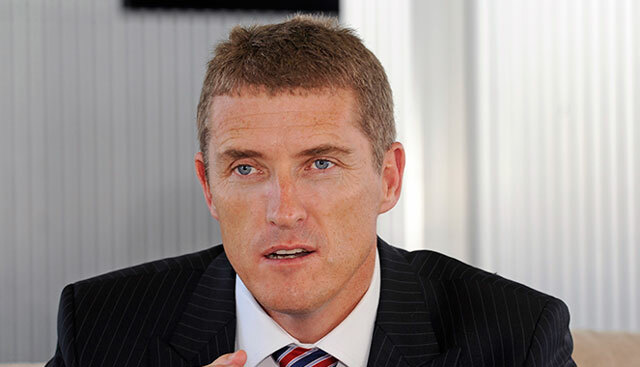 The deal follows Dimension Data’s acquisition of Oracle solutions and services specialist consultancy iFactory in August. Dimension Data is not disclosing the value of the two deals. “The acquisition of Britehouse boosts our skills and experience in the digital space, and positions the group well to run our clients’ mission-critical applications through either an on-premise, hosted or cloud model,” said Dimension Data’s group CEO, Brett Dawson, in a statement. Meanwhile, the group has announced it is establishing a “digital practice” globally aimed at helping companies become more digitally driven. The new practice brings together seven Dimension Data businesses: Oakton, the Australian-based company which Dimension Data acquired in November 2014, as well as Britehouse, Agile-Xpedia, iFactory, Core People and Data-Flo, which are all South African-based Dimension Data companies, along with the existing application services business of Dimension Data Middle East and Africa.